Italy is known for its sense of style, and while it is the contemporary fashion and design that grabs headlines, even the most cutting-edge runway styles are firmly rooted in this country’s decidedly less flashy but equally revered tradition of quality tailoring. Though there are certain cities especially known for their bespoke clothing (Naples, for example) and shoes (Florence, for example), almost all major Italian towns have at least one historic workshop (sartoria for tailors and calzolaio for shoemakers) where exacting skill and precision combined with an unerring eye are passed down through the generations of a single family. 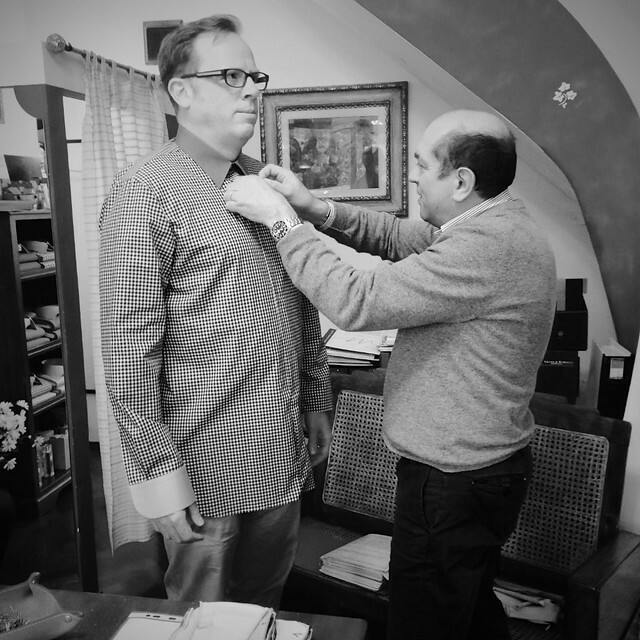 One of our favorite tailors is Sartoria Lemmi in Perugia. 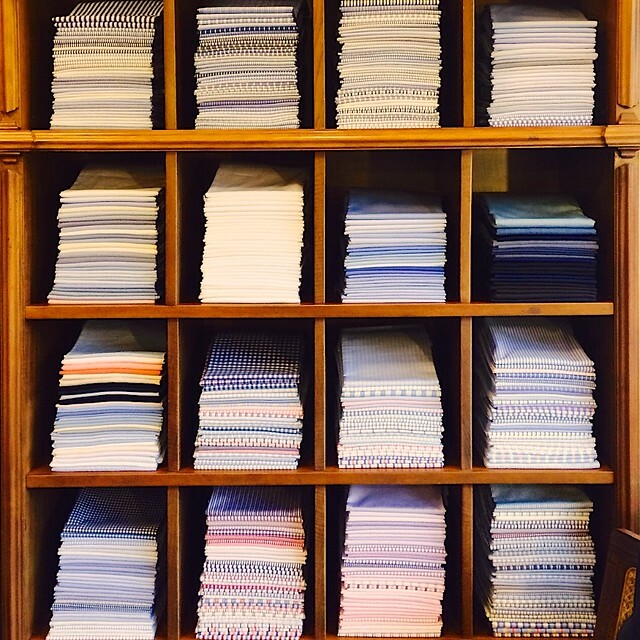 Established in 1948 by the 15 year old Augusto, who had apprenticed at another local workshop as a child, Lemmi is now on its third generation of master tailors and is especially known for its camiceria (bespoke dress shirts), along with its tailored suits. 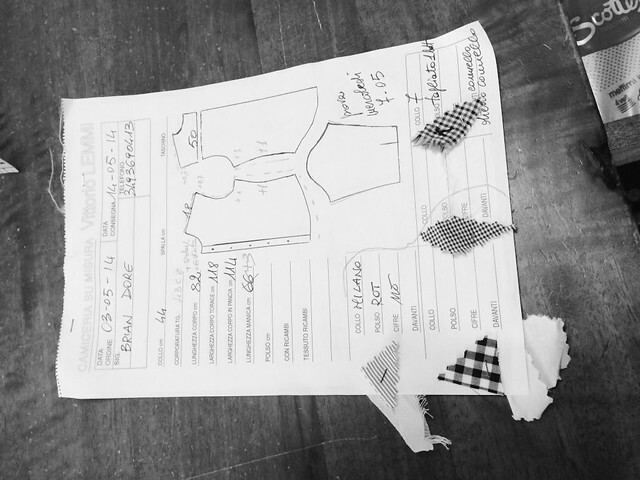 A bespoke suit is not just a purchase, but a process. 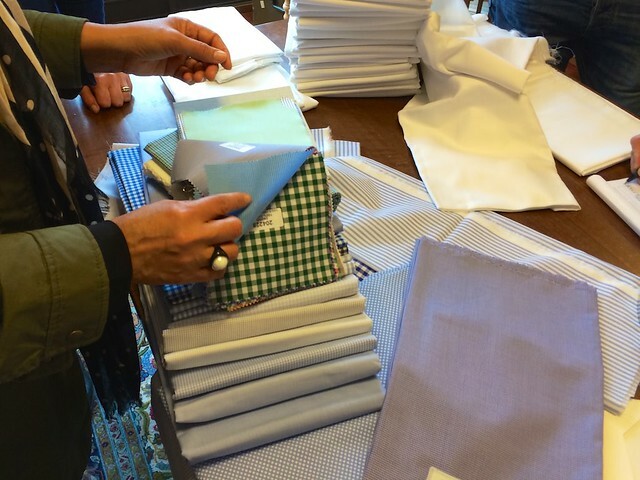 For long-standing clients, the production is somewhat speedier as preferred styles, cuts, and basic measurements are already on hand. For the walk-in client, however, the almost ceremonial process begins from the beginning, and every step is marked by seemingly tiny decisions about apparently negligible details, but that add up to a one-of-a-kind piece that is both impeccable and almost indestructible. These are suits that will last a lifetime. 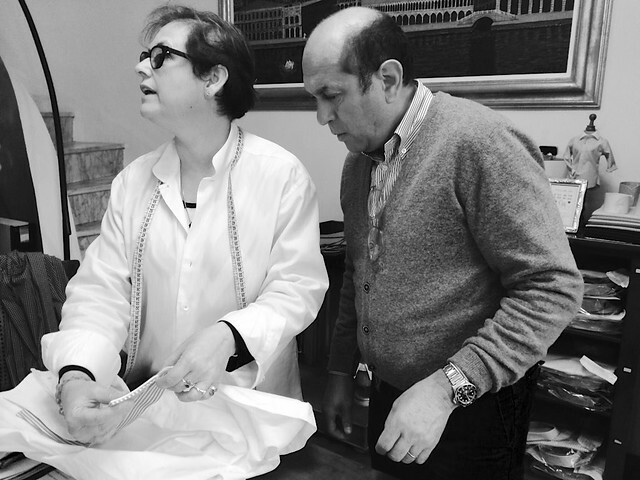 If you’d like to have a suit made to order by an Italian tailor, be sure to make your first appointment at the sartoria at the very beginning of your trip so you’ll have time to stop in for the necessary fittings. Most tailors need at least ten days to two weeks to make a complete suit (though, as Brian points out, “they will give you a harried look like you've asked them to move mountains” when you tell them you don’t have a month to wait). 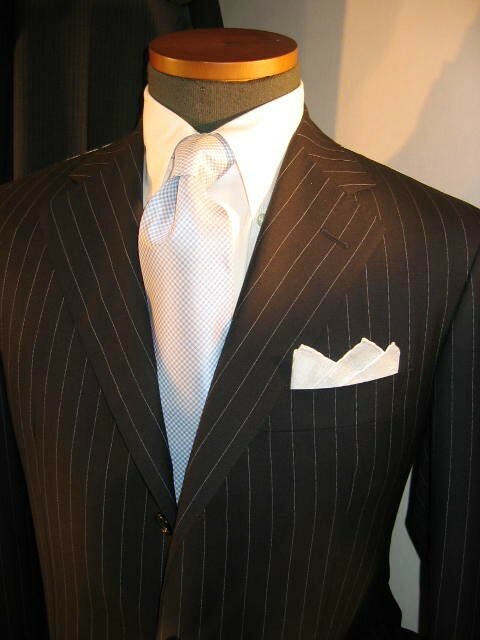 For your initial appointment, your measurements will be taken; come prepared to make an endless number of decisions, as this is when you will begin to choose the details of your suit. Everything is open to preference, from the major elements like fabric and cut to the smaller elements, including number of pockets and their style, button placing, and lining. 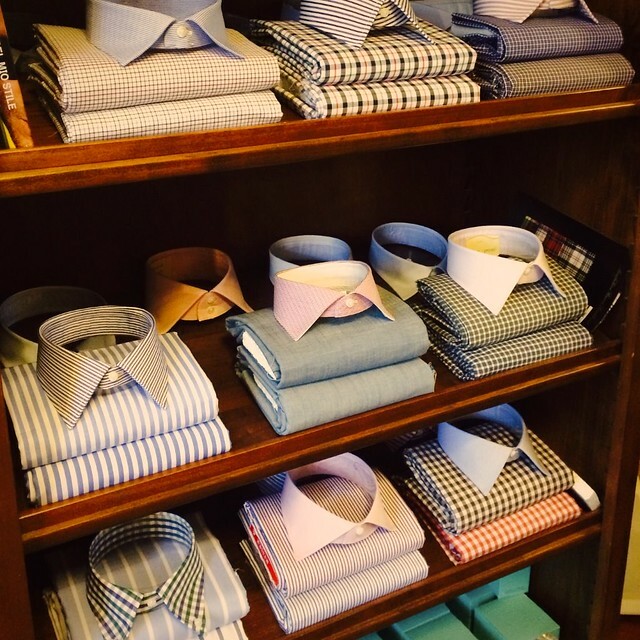 If you don’t have time to wait for a suit but would like to have a bespoke item from Italy, you can instead have a custom shirt made. Shirts take less time to finish, but still involve at least three visits to the shop: the first for taking measurements and making your fabric selection; the second to fit the prototype (generally fashioned from scraps, so a crazy-quilt mishmash of colors and patterns at this stage, unfinished at the bottom, and with a generic collar stuck on); and the third to try the finished shirt before taking it home. It’s worth a bit of head scratching to know that you have an absolutely unique item made by hand, from a traditional sartoria still surviving in this age of international chain stores and global brands. It may take a few days to make, but it will last years and be a one-of-a-kind memento of your visit to Italy!